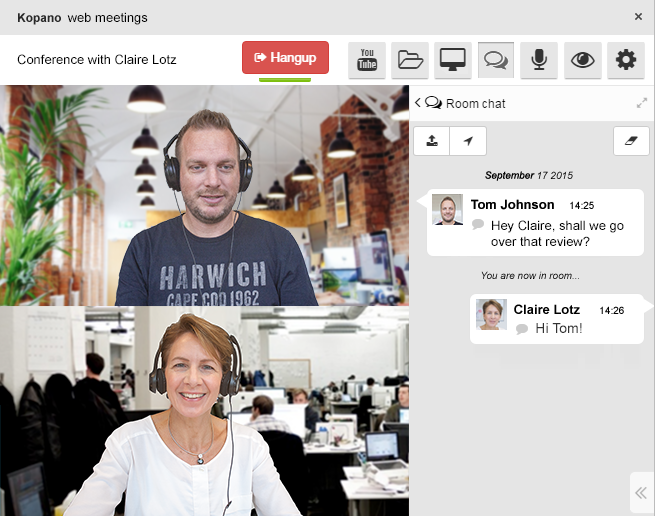 Safely send emails from your desktop, tablet or mobile phone. 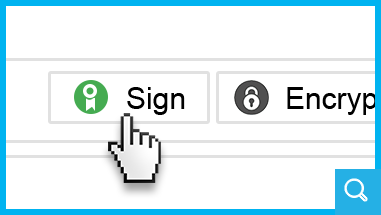 With email from Kopano you can encrypt your emails easily so that the information you send is only read by the person the email was intended for. 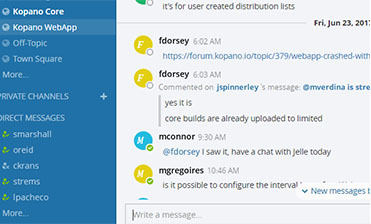 Mattermost is the number one open source Slack alternative that organizes team conversations in channels. 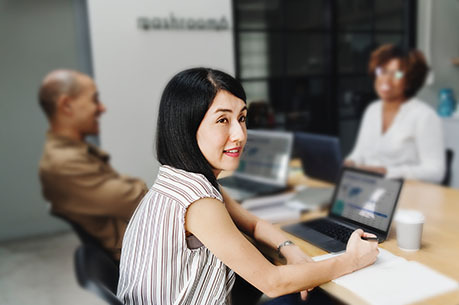 The core principle behind Mattermost is ‘ChatOps’, which helps you connect with systems in your organization. 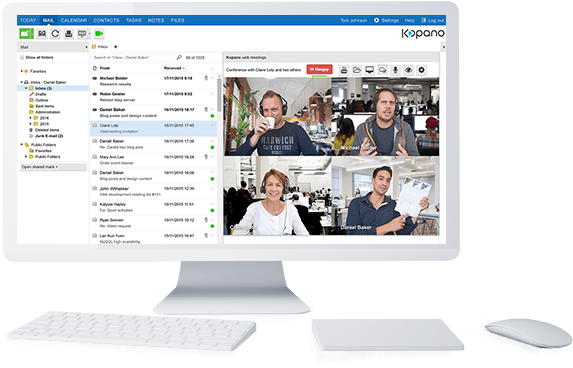 With Kopano Web Meetings, you could already meet online with unparalleled video and audio quality. 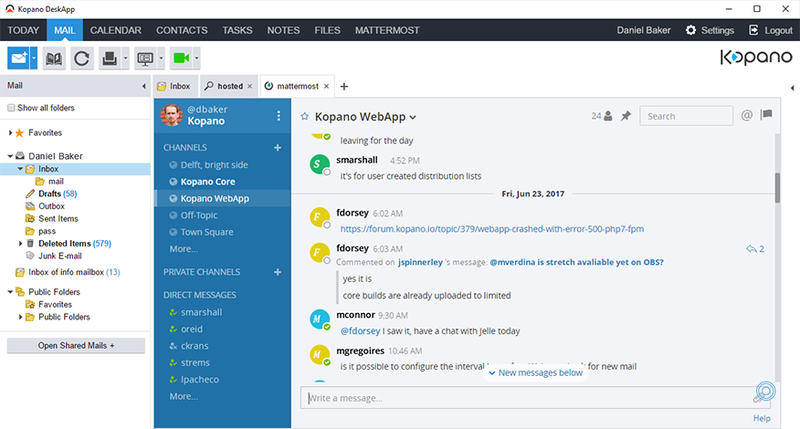 Improvements in web applications and WebRTC inspired us to develop the new Kopano Meet as a progessive web app (PWA). DeskAppDesktop access to Kopano’s software suite. 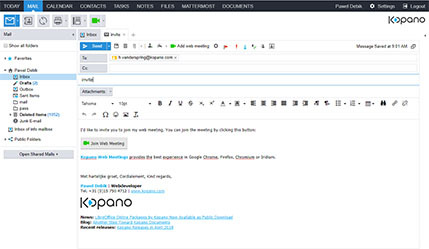 WebAppBrowser access to Kopano’s software suite. MobilityMobile access to your mail, calendar, contacts, tasks, notes and Mattermost. More clientsAccess to your mail (via IMAP), Thunderbird, Outlook and other clients.